CND. Rooted in science. Dedicated to beauty. Like any quality polish application, the Shellac system features a Base Coat, Color Coat and Top Coat. Together with a UV Lamp, they comprise the breakthrough in resilient color that remains flawless for two weeks and removes in 10 minutes. Watch the video below to learn more. Say Hello to the Future! 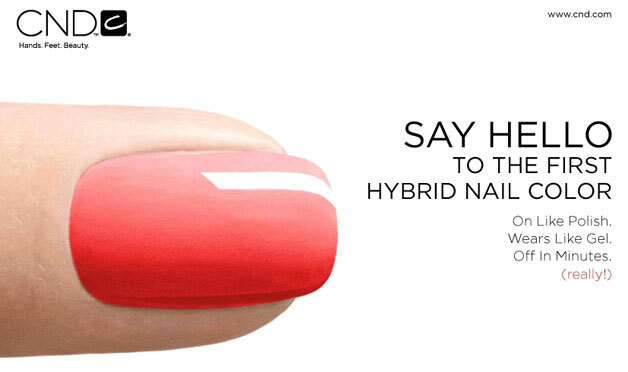 *Custom Color Enhancements: Designed to match your natural nail color, match a shade you love or accessorize for a special occasion.